On Monday January 14th, the five UFCW Local (328,371,919,1445,1459) commenced bargaining with your employer Stop & Shop. Both sides exchanged non-economic proposals regarding contract language and have made minor modifications. 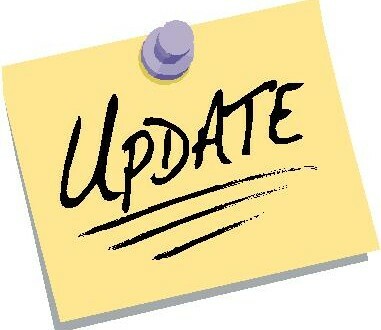 We have agreed on several additional dates going forward and we will be meeting again on the 23rd. We will update you after future negotiations and let you know how bargaining is progressing. We need everyone to stay strong and united to send a message of solidarity to your employer. We will stay at this until we receive a contract that the hard working members of Local 328 deserve. We are in no rush to get a bad deal. Our unity is our strength, and our strength is our unity.